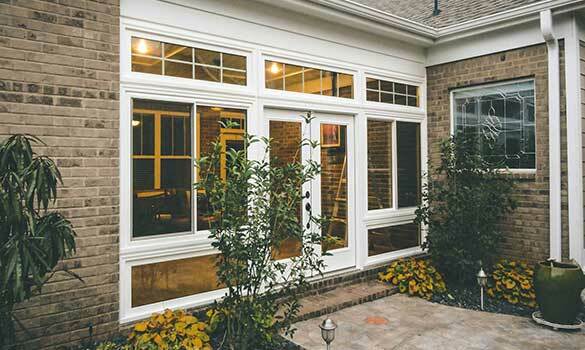 Open up your home to new possibilities with a custom and energy-efficient porch enclosure or sunroom through our partnership with LivingSpace Sunrooms. Our product offers endless styles and options along with best-in-the-industry energy-efficiency and unrivaled thermal performance. 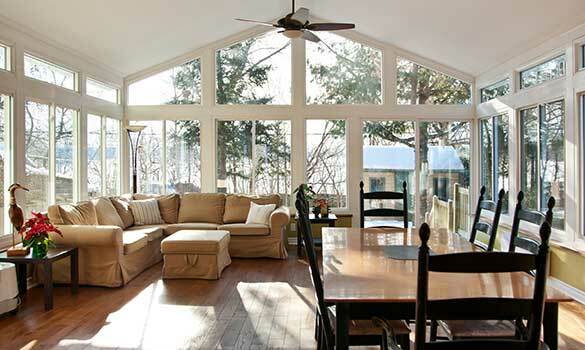 Invite sunlight in while keeping the elements out, and enjoy your new living space today! A classic and timeless design, the Cathedral Sunroom is characterized by a high vaulted ceiling and a large glass gable that imparts a grand and elegant appearance to this style of room. 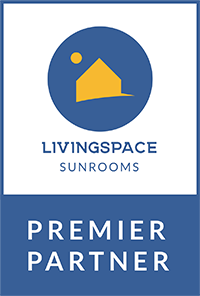 Contemporary and versatile in design, Studio Sunrooms from LivingSpace feature a straight, single-eave roof and relaxed styling that effortlessly matches the appearance of most homes. 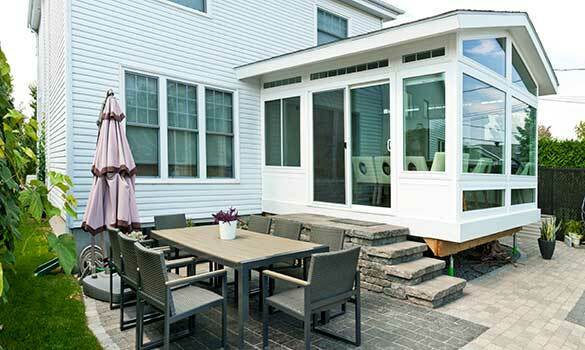 Integrated Sunrooms are an excellent option for homeowners that have an existing architectural feature of their home that can be enclosed by a single sunroom wall. 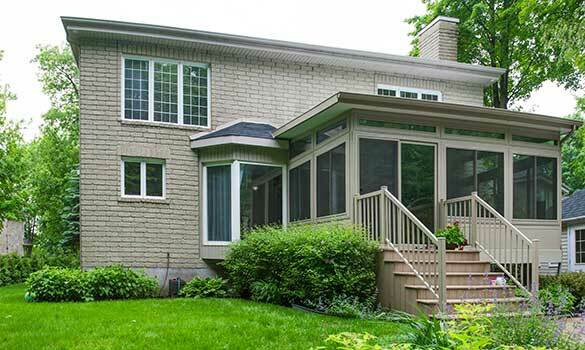 For homeowners seeking a completely unique style, we provide ‘from-the-ground-up’ design options to meet virtually any special construction requirements. 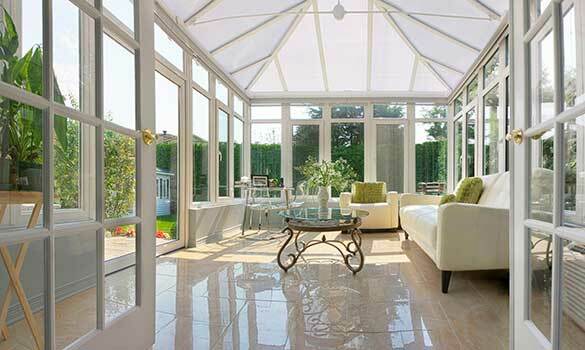 Endlessly beautiful, our design experts offer an unparalleled selection of options to create your own custom conservatory.